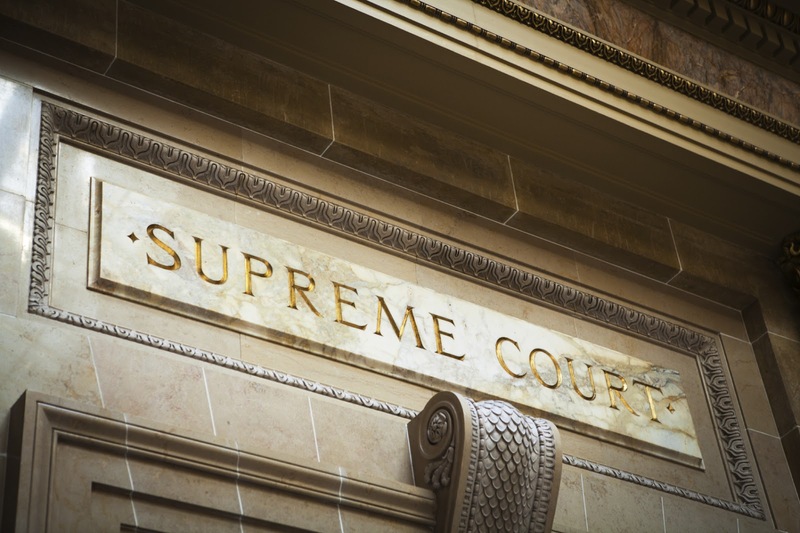 There are many media stories about the Affordable Care Act and the landmark SCOTUS decision yesterday. 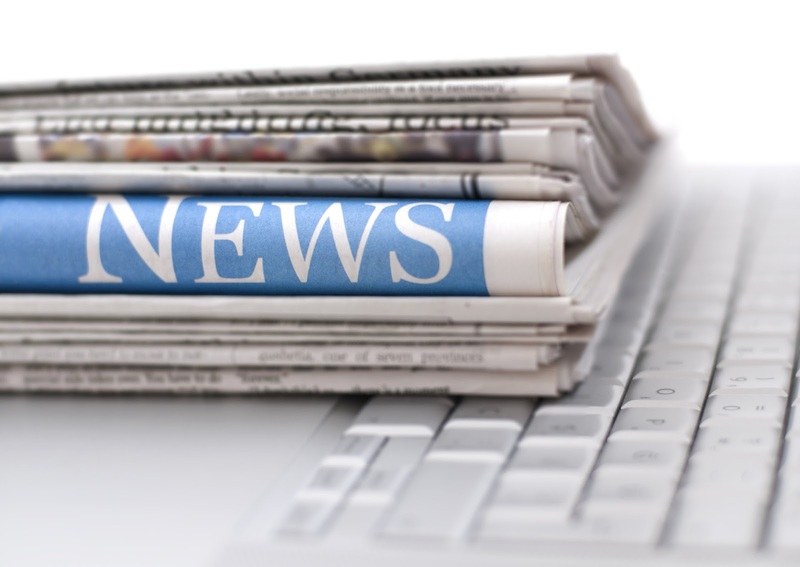 Our roundup of media clips can help you learn more about the decision and the basics of the law. AHCA/NCAL has more resources for our members and in depth analysis of the law and this week's decision on the AHCA/NCAL website. This morning, the Supreme Court of the United States (SCOTUS) came out with their decision regarding the Affordable Care Act, President Obama’s health care law. The ruling means that Congress did have the power to require nearly all Americans to purchase health insurance. What do you think of the SCOTUS ruling? In Jackson Hole, Wyoming, local high school students are getting early exposure to the long term care world while training to be certified nursing assistants (CNAs). The program at Jackson Hole High School is a free, semester-long course taught by the school nurse and educator Annette Eastman. Five of the program’s students have spent 36 hours at St. John’s Living Center, a skilled nursing care center, as part of the certified nursing assistant program. To complement their hours spent training on-the-job, students must also take written and practical tests in order to officially receive their Wyoming Certified Nursing Assistant licenses. “The fact that they actually get one of the pre-requisites completely in high school is a huge advantage, and it saves them a lot of money”, Eastman says. The high school program is free of cost, and so far, 31 of the program’s teens have successfully become certified nursing assistants. Many of these teens dream of becoming nurses or doctors in the future. With an increasing number of baby boomers reaching age 65 and older, long term care services—and caregivers trained in the field—are in higher demand now than ever before. According to the Administration on Aging, there will be about 72.1 million older persons in 2030, more than twice their number in 2000. Programs such as the one at Jackson Hole High School could provide an additional means towards training the numbers of long term care professionals needed to meet this rising demand for long term care. Subsequently, the implementation of such programs for training young people requires strong leadership and skill on the part of instructors and teachers. 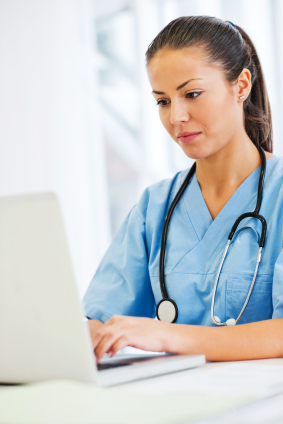 AHCA/NCAL has a number of education resources for training America’s next generation of CNAs and skilled nursing caregivers. Check out our bookstore to find resources for those interested in teaching or participating in nursing assistant programs. 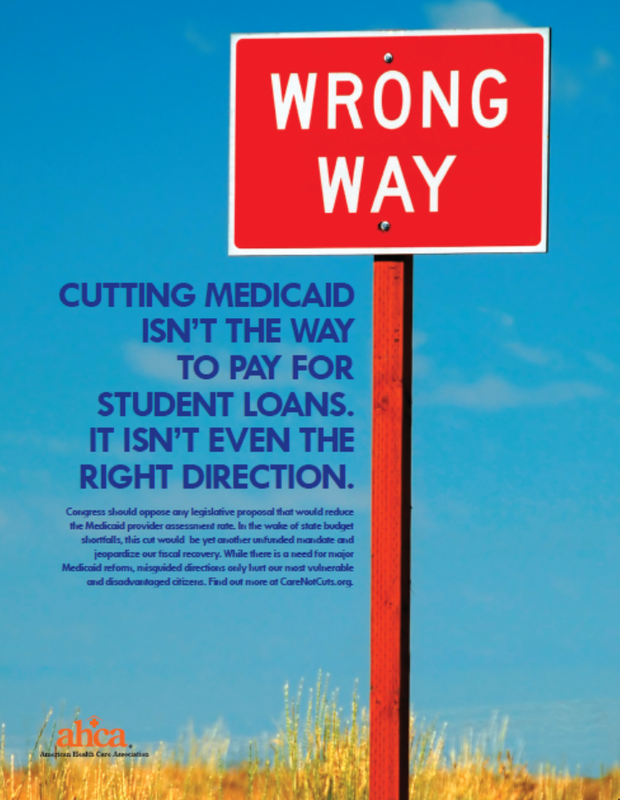 As we blogged earlier, AHCA has taken a strong stance on the Congressional proposal to offset subsidies with the Stafford student loan program by reducing the Medicaid provider tax threshold from 6% to 5.5%, a move that could severely affect many states with provider assessment rates above 5.5%. In a special video, AHCA/NCAL President and CEO Mark Parkinson explains the issue and urges members to take action by writing to their Member of Congress (MOC), meeting with their MOC during the AHCA/NCAL Congressional Briefing, or hosting a facility tour. In the wake of state budget shortfalls, this cut would be yet another unfunded mandate and jeopardize our fiscal recovery. 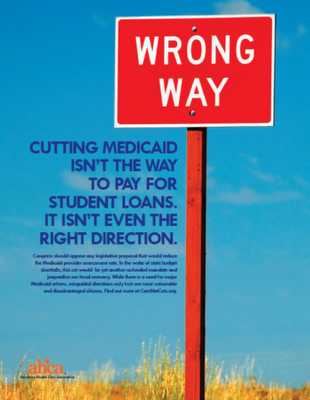 While there is a need for major Medicaid reform, misguided directions only hurt our most vulnerable and disadvantaged citizens. AHCA is pulling out all the tools in our advocacy arsenal to address this issue before July 1st, and we need your help. Make sure that your lawmakers back home and in Washington know your opinion by taking advantage of one of the multiple opportunities to make your voice heard. Earlier this month, Congressional Leadership sent a memo to the president outlining a plan to prevent Stafford student loan rate increases by July 1st. In an effort to address the issue and pay for its costs, GOP leaders want to reduce the Medicaid provider assessment threshold from 6% to 5.5%, a move that could severely affect many states with provider assessment rates above 5.5%. In response to this action, AHCA sent a letter to House and Senate leaders, outlining opposition to the proposal and launched a campaign to urge all Congress to oppose the proposal, especially in the most affected states. AHCA agrees that the provider assessment program is not a long term funding solution and is committed to working with Congress to find a more permanent solution to the continuous underfunding of Medicaid. Check out our provider assessments page for more details, including an interactive map where you can see how the proposal would impact Medicaid funding in your state. 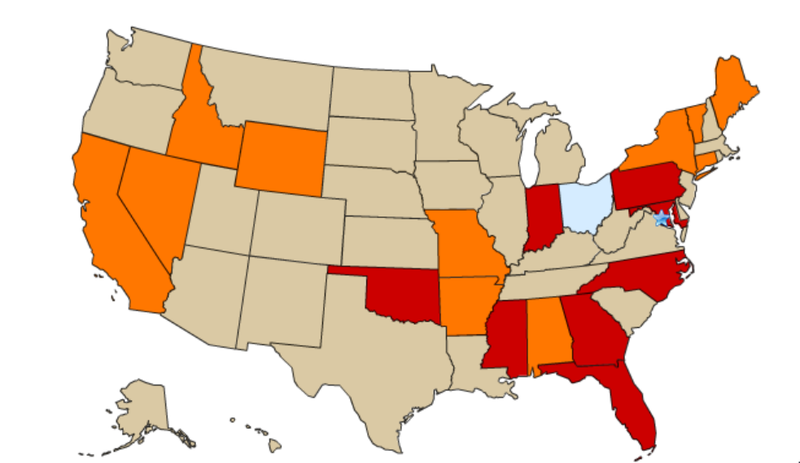 In addition to showing the estimated 10 year impact of the Congressional proposal, the map highlights in red the most severely affected states - those who are already facing reductions in Medicare Part A bad debt expense reimbursement, which is a part of The Middle Class Tax Relief and Job Creation Act of 2012. This month’s issue of Provider Magazine features something everyone can benefit from – providers talking frankly about the state of the profession today. Beginning on page 22 of the print issue, readers can hear firsthand from facility owners and operators on how they’re dealing with the most pressing issues facing business leaders and clients alike. Topics include last October’s Medicare cuts, staff recruitment and retention challenges, AHCA’s new Quality Initiative, and more. In this month’s Management column, consultant Joanne Smikle points out that in order to be successful, leaders must gain the trust of staff at all levels. One unique case that Smikle cites is one in which a company’s senior staff takes CNA training and switches roles with their CNAs for a week, in an exercise that “honored assistants, provided comic relief, and humbled many executives.” Read more on this and other “leadership strategies that stick,” beginning on page 41. Do you know about the latest April 2012 MDS changes affecting bladder and bowel care? According to nurse educator Leah Klusch, the new MDS requires a wide range of reporting on continence that goes well beyond incontinence clients, including cognitive status, mood, skin issues, and more. Get up to speed on these changes and their impacts in the Focus on Caregiving column on page 33. 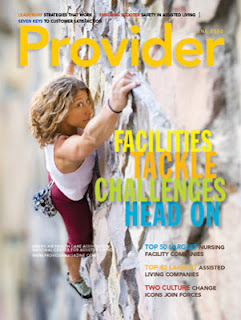 And lastly this month, Provider features its annual listing of the Top 50 Largest Nursing Facility Companies, page 45 and Top 40 Largest Assisted Living Companies, page 51. See what the largest companies have in common in the print issue. 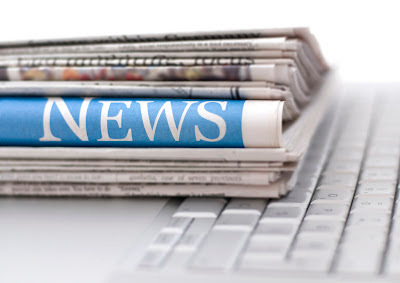 Don’t forget you can comment on, print, and share any story you read on the Provider website. Let us know what you think! A little known and understood problem in Medicare is bubbling to the surface again today as a group of gerontologists at Brown University released a study regarding observation stays. They found that between 2007 to 2009, observation stays increased 25% while, at the same time, observation patients remained in the hospital longer with an 88% increase in the amount of patients staying at least 72 hours, well past Medicare’s recommended 24-48 hours. Brown’s study has been receiving some attention around Kaiser, Politico and California Watch. The researchers also provided Kaiser with some additional information, including a state breakdown. In order to access the skilled nursing facility benefit under Medicare Part A, patients must be admitted to an acute care hospital for at least three days. 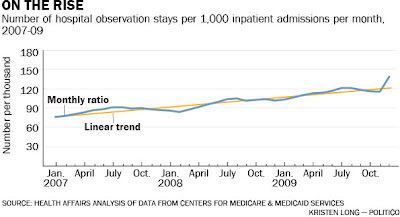 Increasingly (as demonstrated today), hospitals are keeping patients under observation rather than having them admitted as inpatients. If a Medicare beneficiary was hospitalized under observation, and needs skilled nursing facility care once he or she is released, Medicare will not cover those post-acute services under Part A, even if the observation stay lasted more than three days because – technically – the patient was not admitted as an inpatient and remained under observation. Such extended observation stays appear to be related to hospitals’ concerns about potential denials of reimbursement due to allegations that there was no medical necessity for an inpatient stay. We here at AHCA are concerned that Medicare beneficiaries’ access to skilled nursing care is being constrained by this increased use of observation stays, which prevents patients from reaching the three-day stay threshold for Medicare coverage. Take California Watch’s story about Loretta Jackson. She is a Medicare beneficiary and spent five days in the hospital back in 2009 after suffering from severe back and leg pain. Her doctor recommended she check into a skilled nursing facility to recuperate, but when she got there, she was asked to pay $7,000 up front. It was because Medicare would not pay for her post-acute care since she was only under observation stay status at the hospital. Fortunately, there is an opportunity to reverse this increasing trend and prevent these situations for people like Loretta. In Congress, Representatives Joseph Courtney (D-CT) and Tom Latham (R-IA) and Senators John Kerry (D-MA) and Olympia Snowe (R-ME) have introduced the Improving Access to Medicare Coverage Act of 2011 (H.R. 1543/S. 818). This legislation would make all days spent in a hospital count toward Medicare’s three-day hospital stay requirement, including observation stays. Let your Member of Congress know you support this bill. And hopefully, we can better align our nation’s health care policies with our goal of providing more person-centered care.